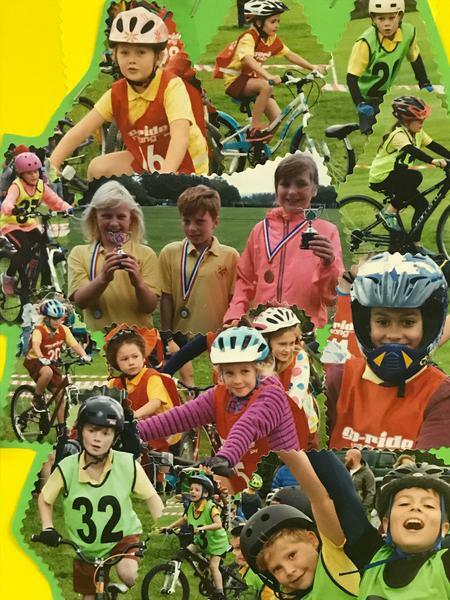 Bovey Tracey Primary School's cycling team took part in the Devon Cyclocross Finals held on a soaking wet course at Haldon Hill in March. Each child had to take part in a time trial to seed them for the main race events. In the main race, the children had to race against 20 other children and complete as many laps as possible in 15 minutes. Every Bovey rider finished in the top 6, which saw them come away with the silver medal, only 9 points behind the winners from Bideford and 50 points ahead of the 3rd place team. 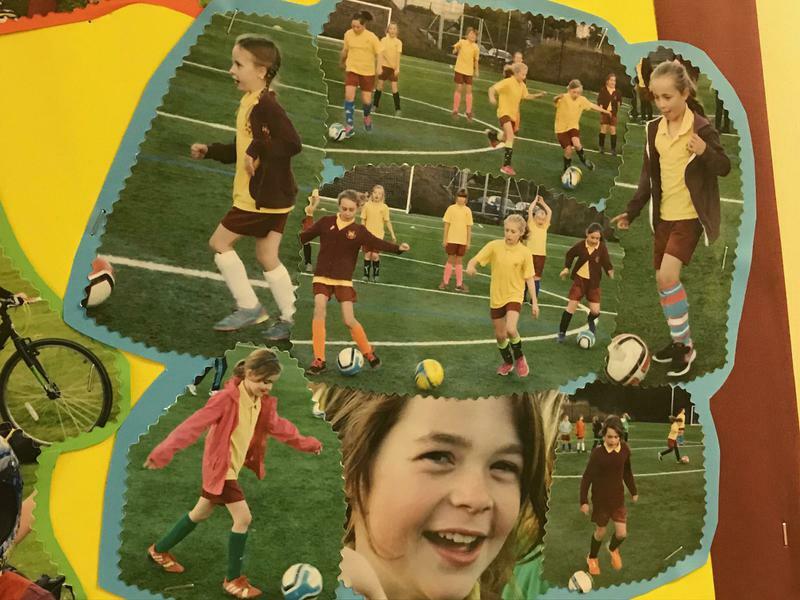 Having won the Learning Community Netball Competition in November, the Year 3/4 team went to the Partnership Finals held at South Dartmoor. 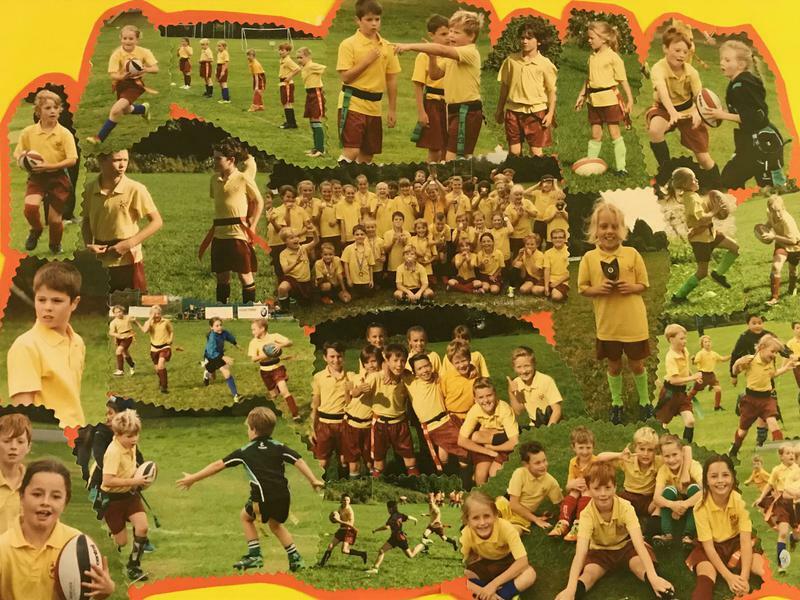 In their group games, the children beat Christow, Landscove, Dunsford and Highweek and drew with Chudleigh Knighton, finishing top of the group. 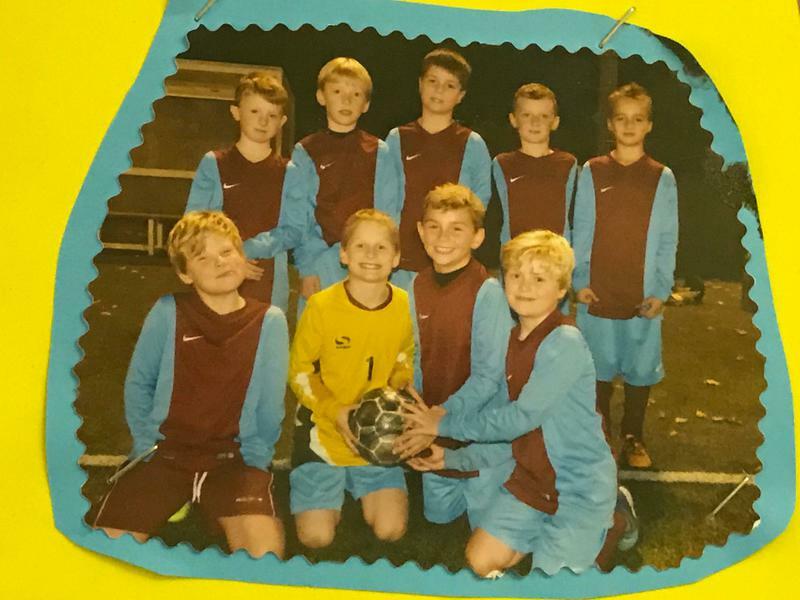 In the semi final they played Shaldon, which was a very close match, but finished 1-0 to Bovey. In the final they came up against Bradley Barton who had won all of their games, and they put on a great display of netball. The final score was 5-1 to Bradley Barton, and the children are pictured with their well deserved Silver Medals. 7 Year 1 boys went to a KS1 Aesthetics Festival at South Dartmoor Community College. They had a go at Dance, Gym and Yoga. They finished the morning showing their newly learnt dance moves to the rest of the group. 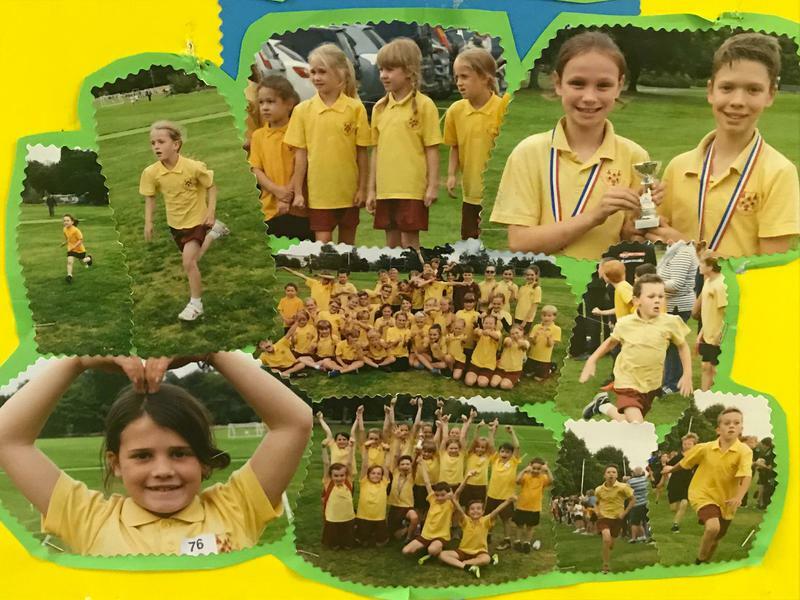 12 Year 4 pupils went to South Dartmoor for a Gymnastics Festival run by SDCC school gym club. 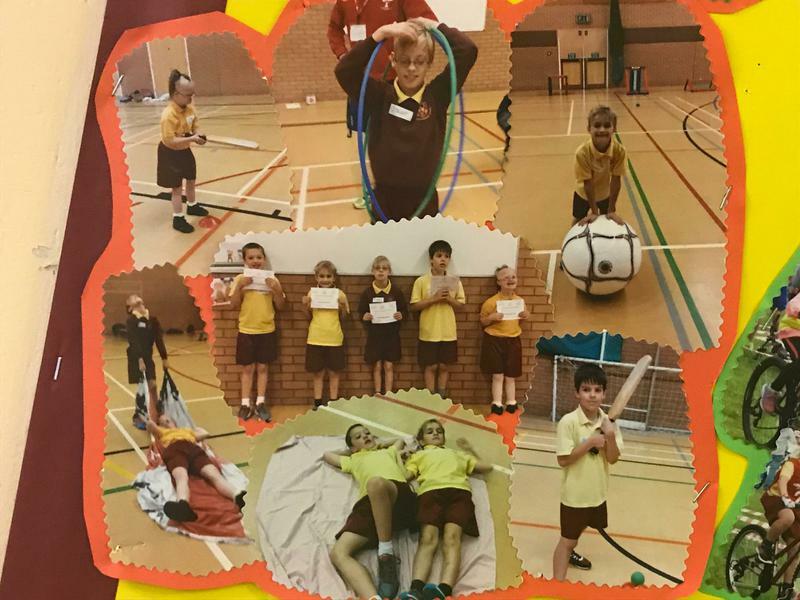 The children did a combination of rolls, jumps and lifts and put together a routine to show all the other schools.